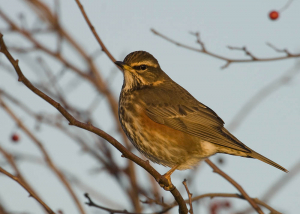 Observation - Redwing - UK and Ireland. Description: Lots of these around at the moment. Lots of these around at the moment.